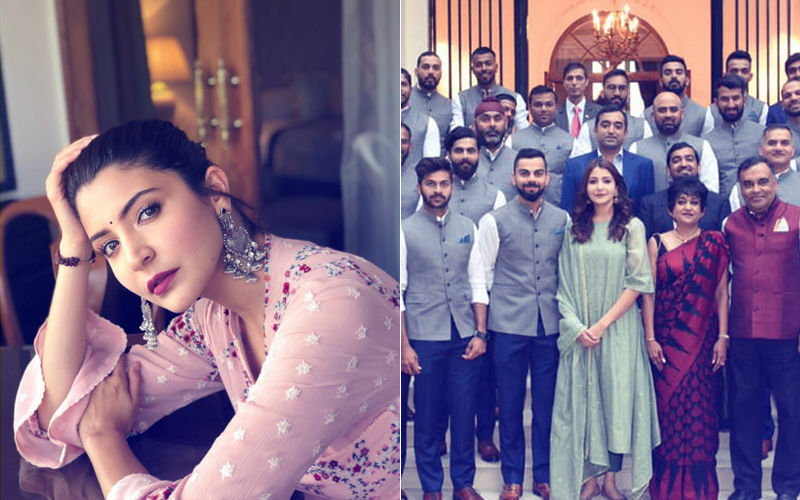 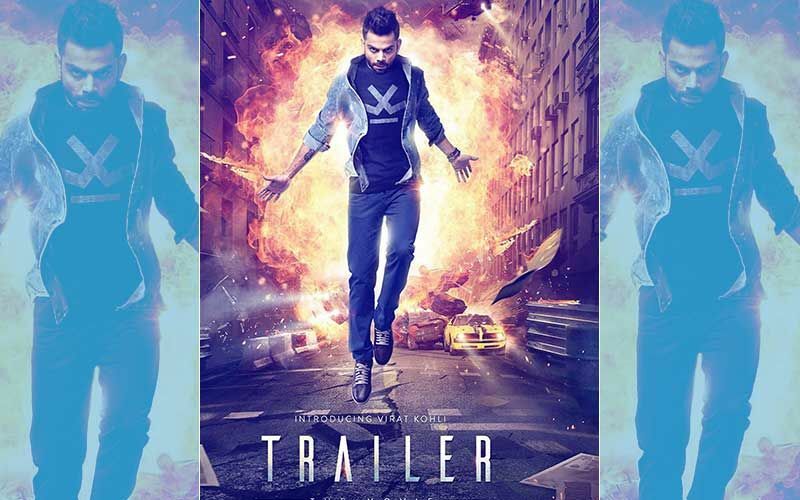 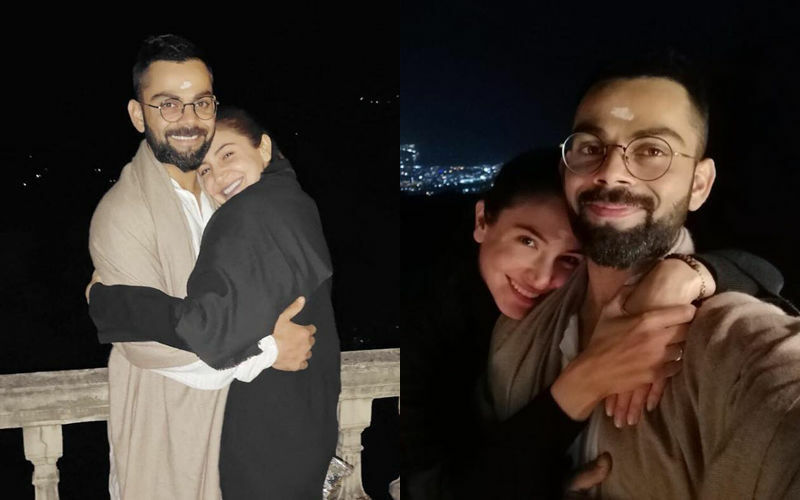 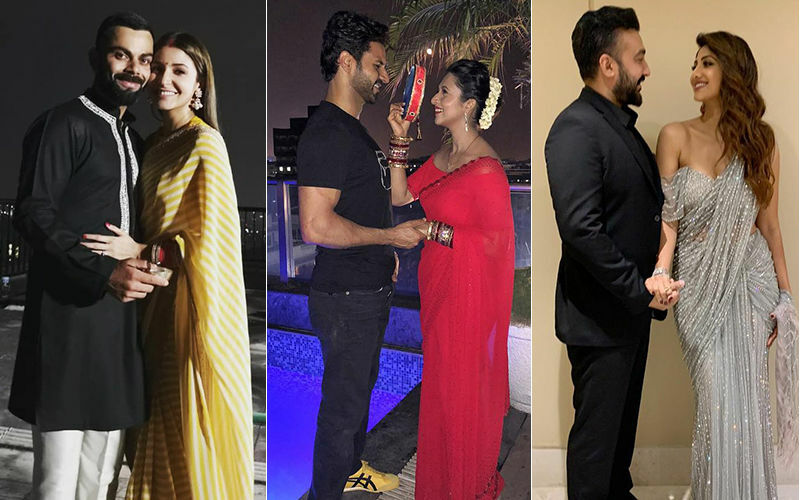 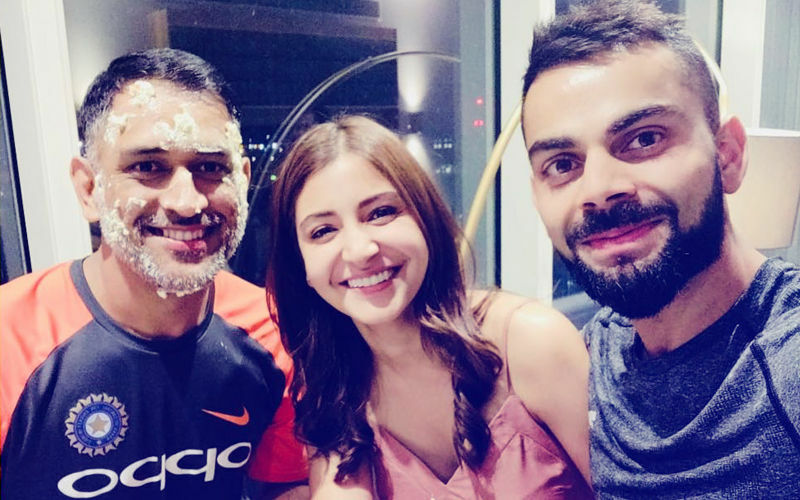 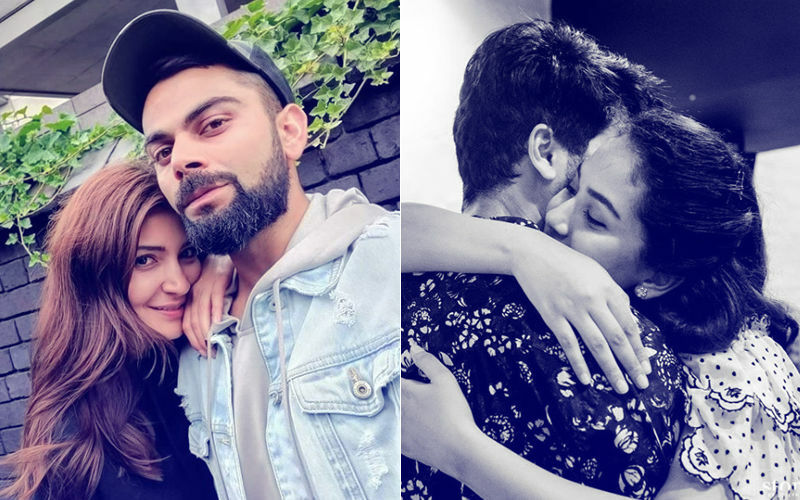 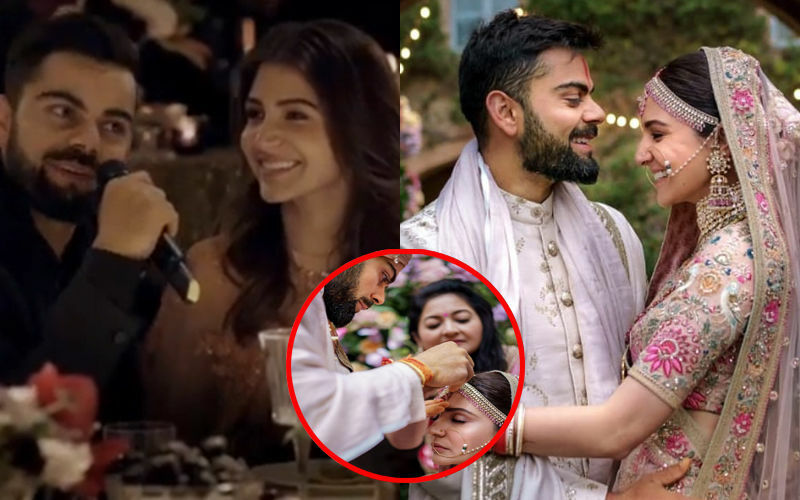 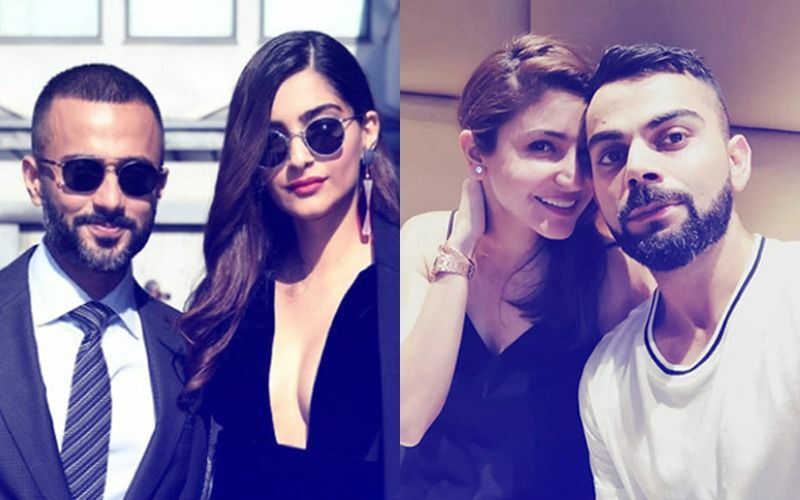 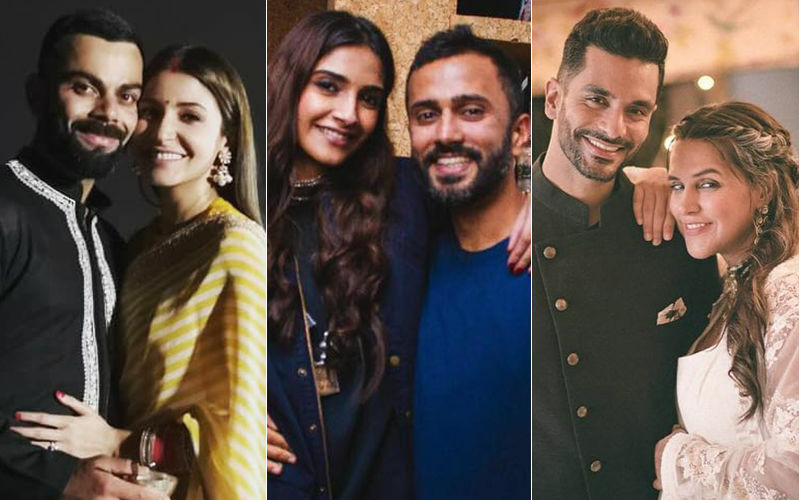 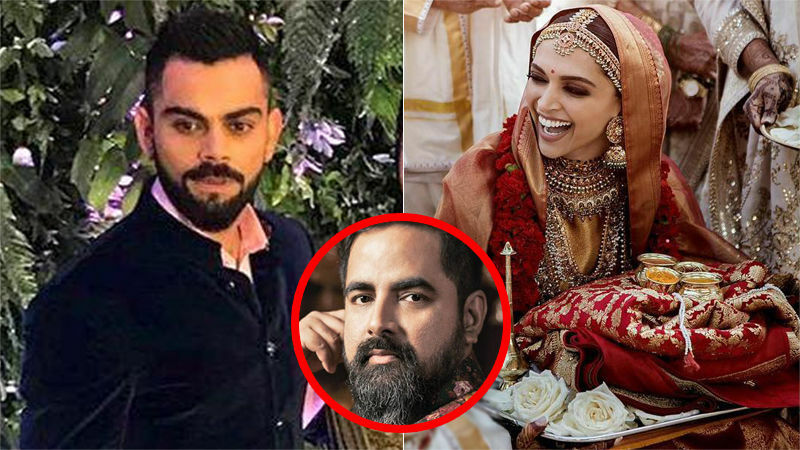 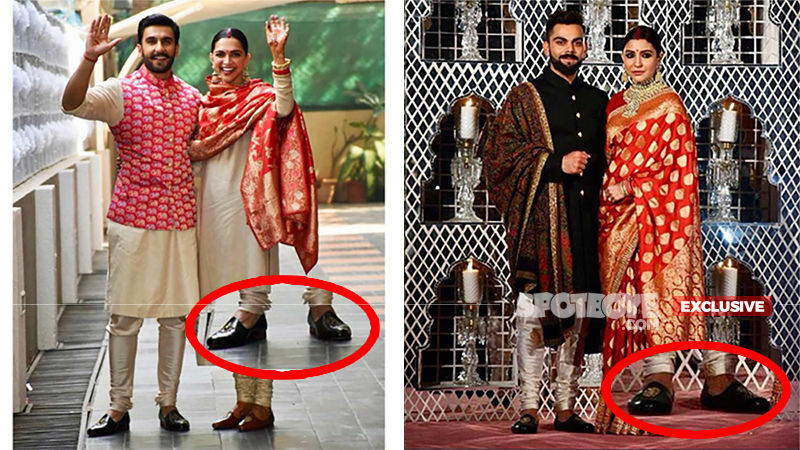 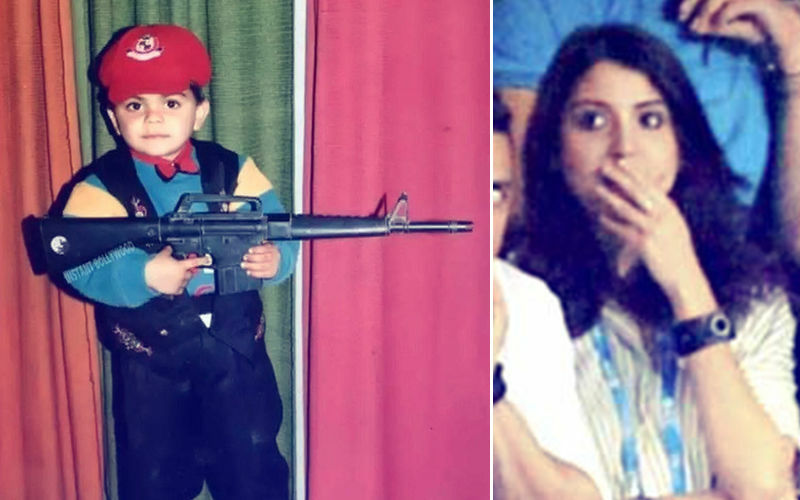 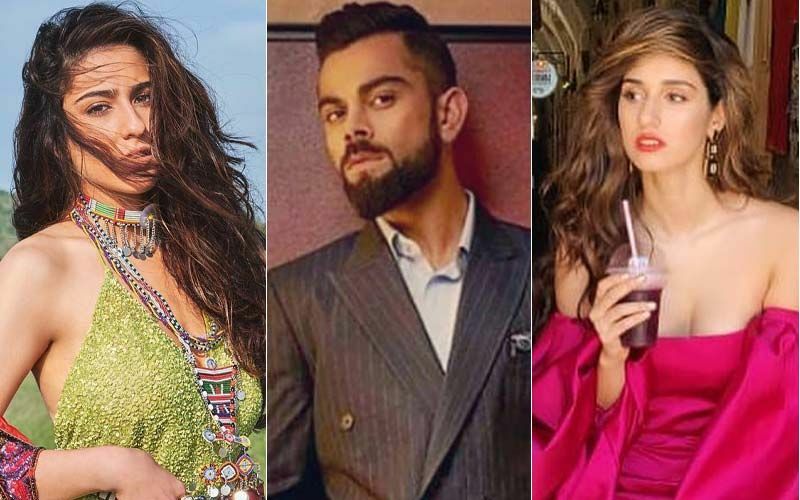 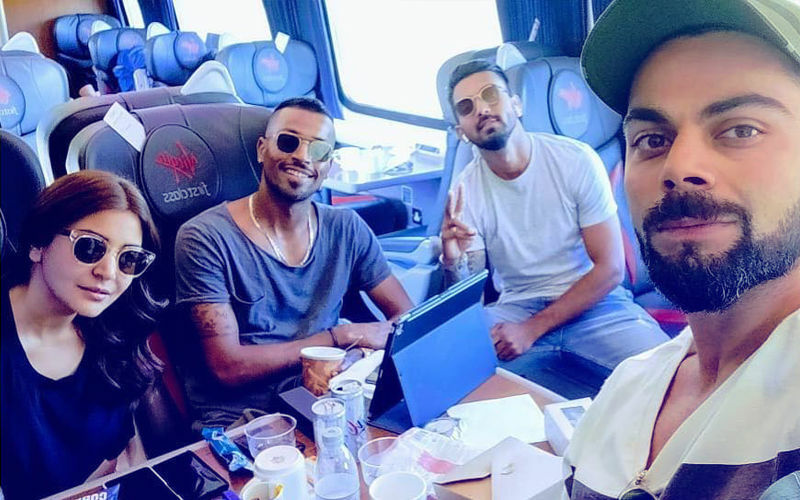 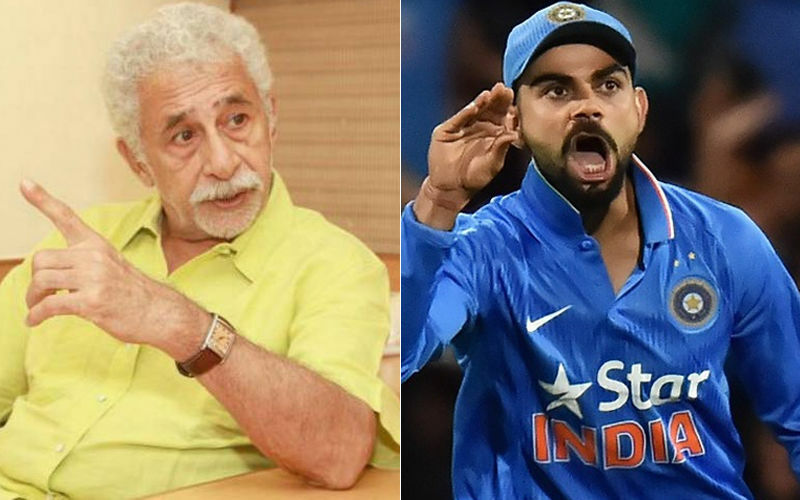 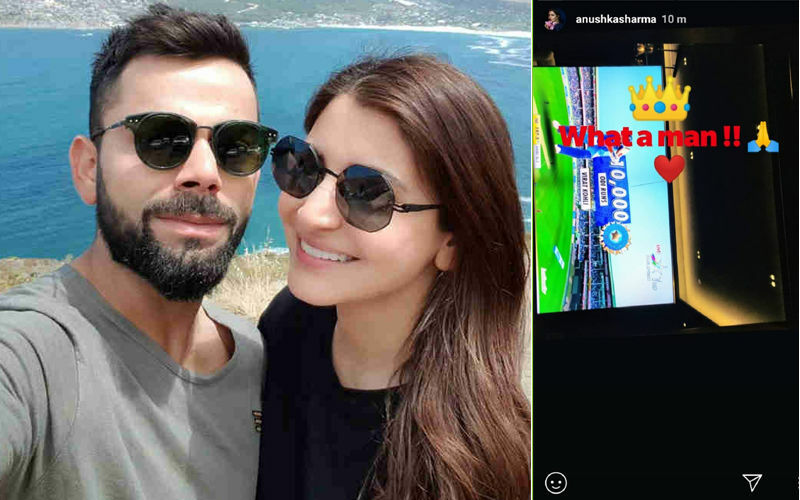 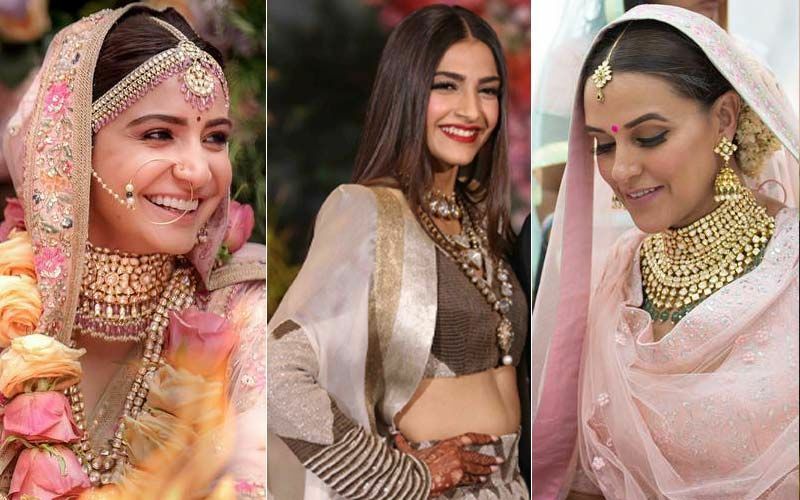 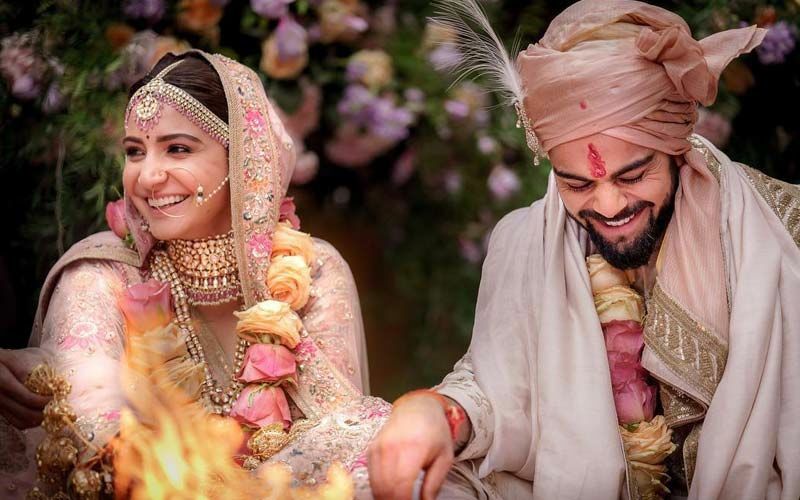 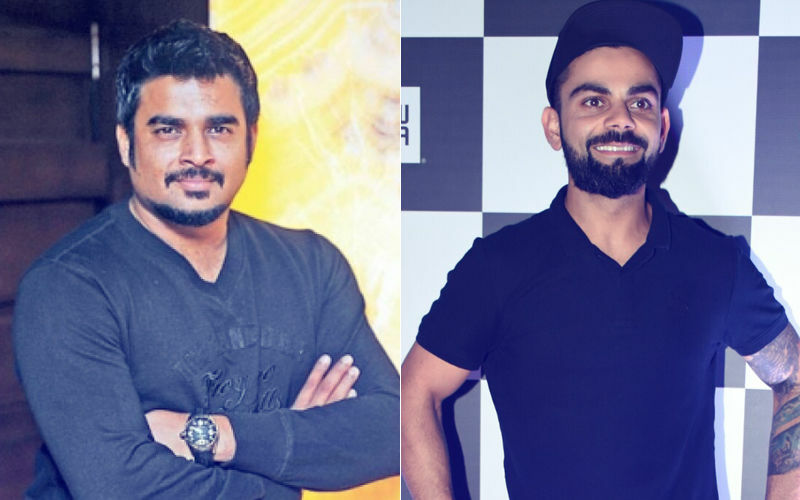 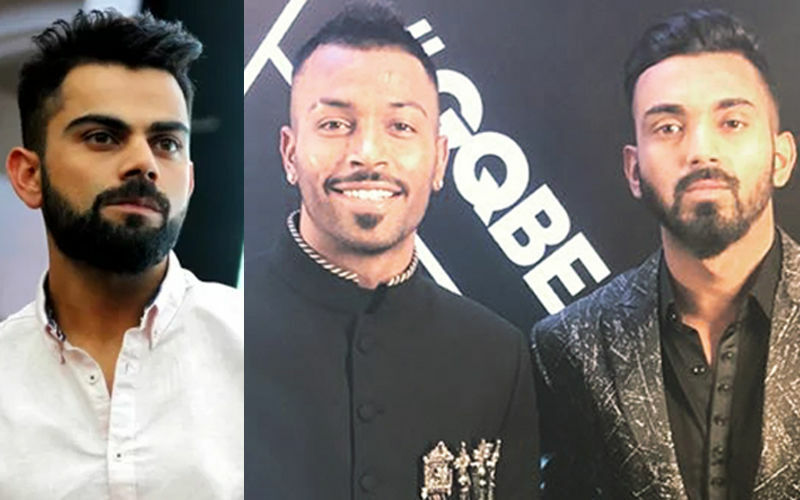 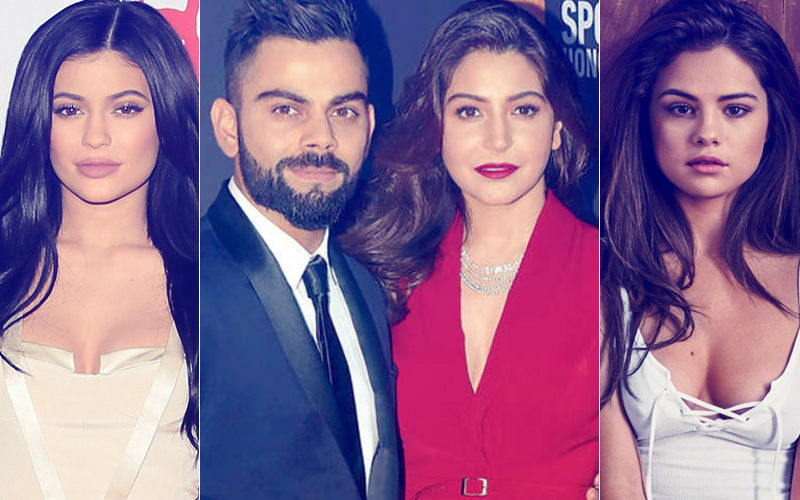 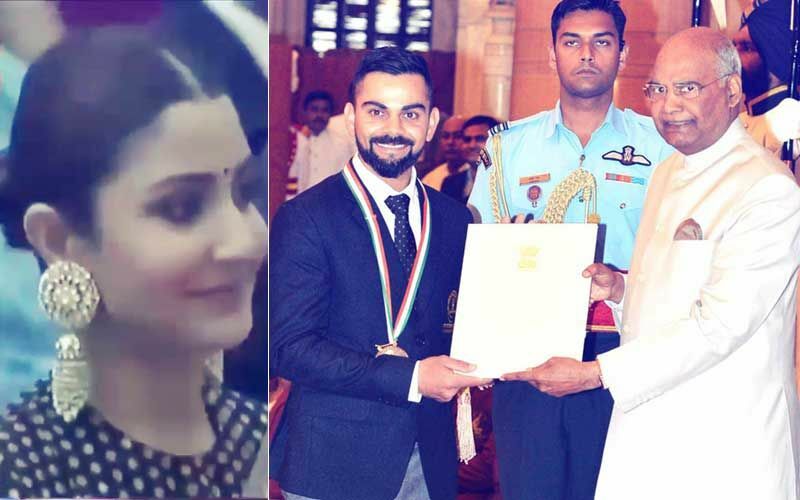 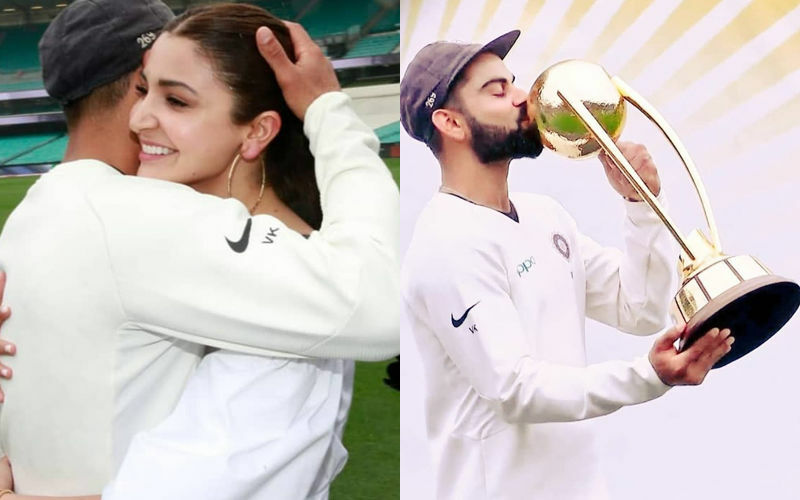 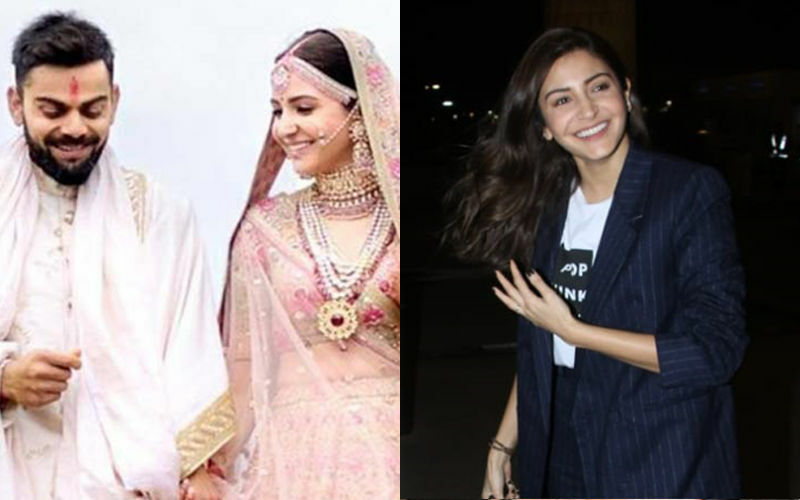 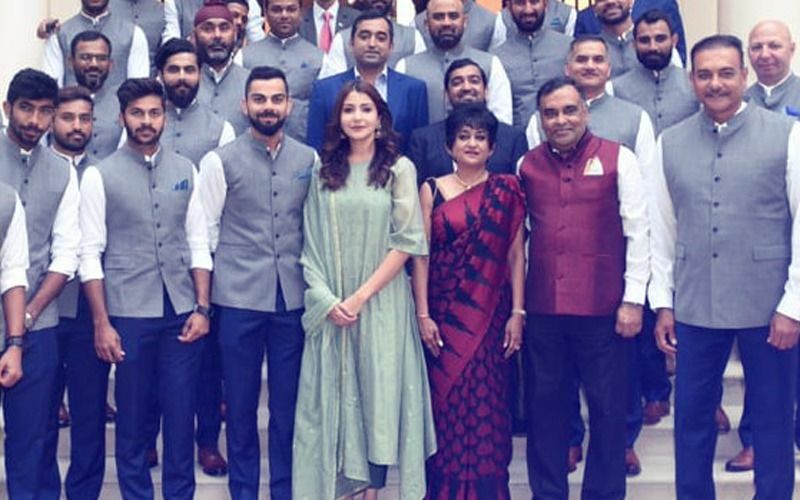 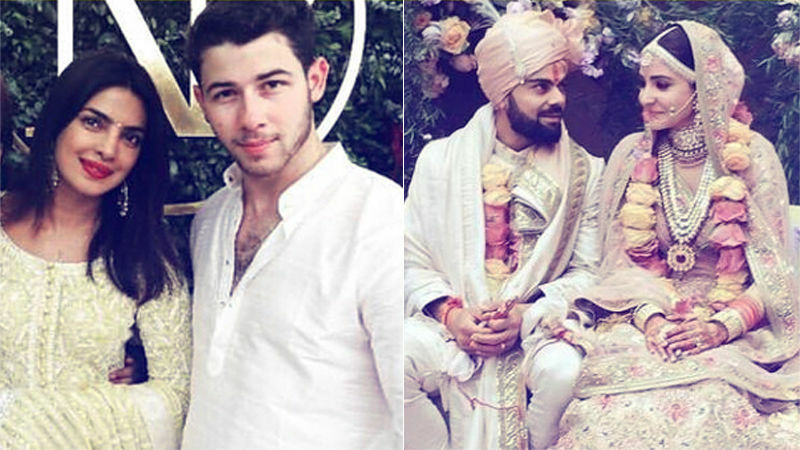 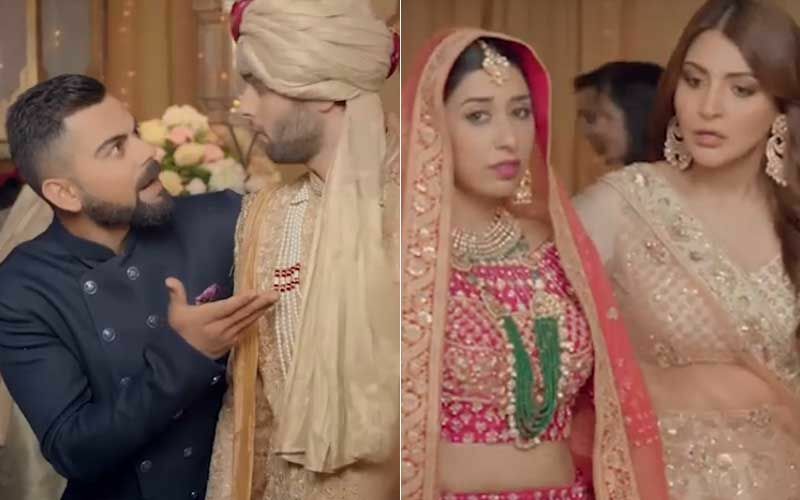 Virat Kohli Had A FILMY Fake Name For His Wedding; Wife Anushka Sharma Reveals What That Was! 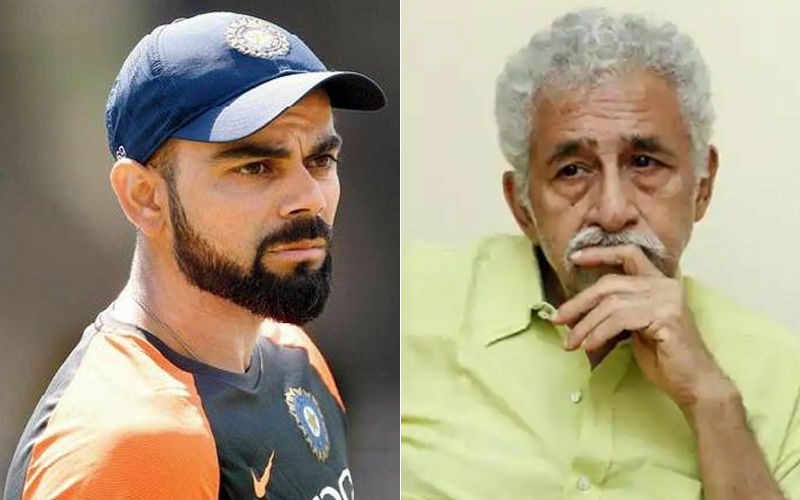 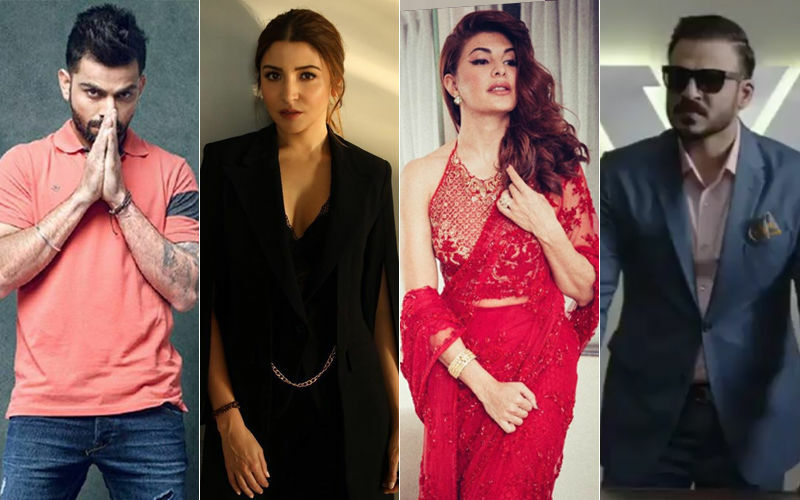 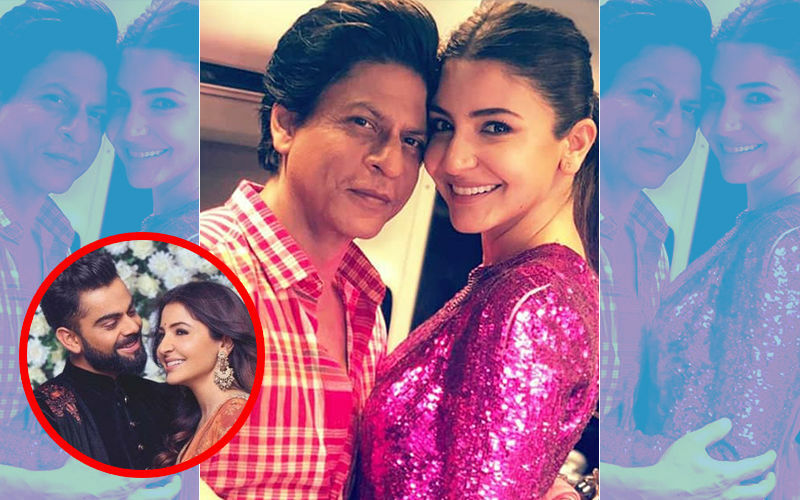 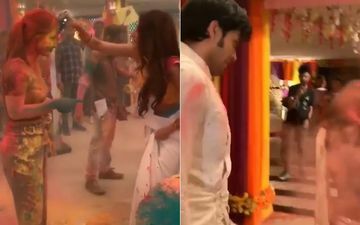 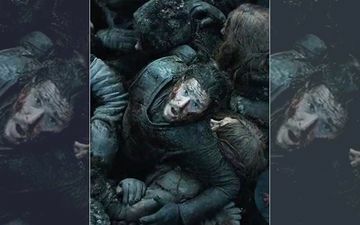 In Anushka Sharma's Presence, Shah Rukh Khan Refuses Naming Cricketers Dismissed On Zero: "Pata Nahi Kya Kiske Saath Baitha Hoon!" 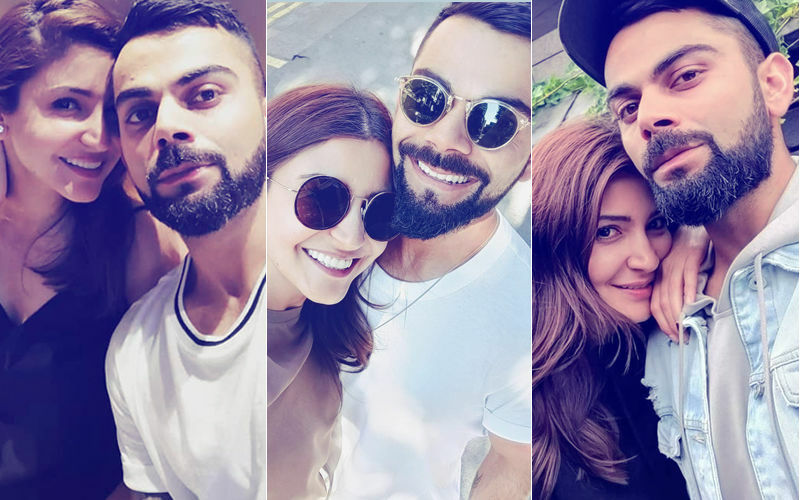 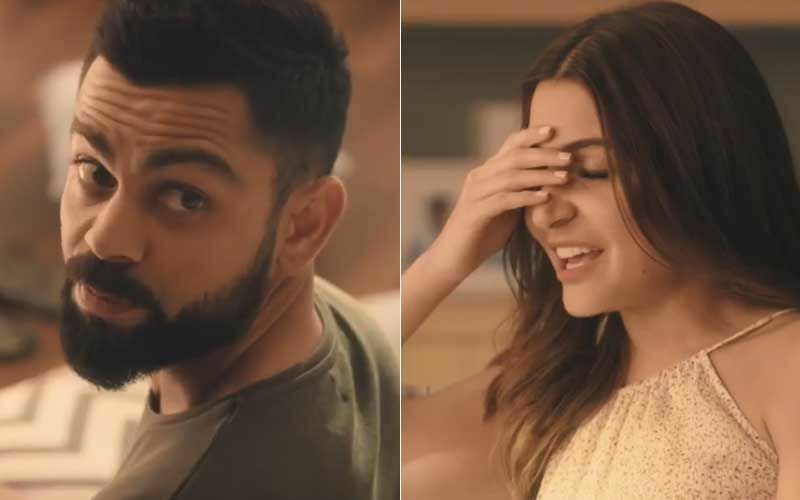 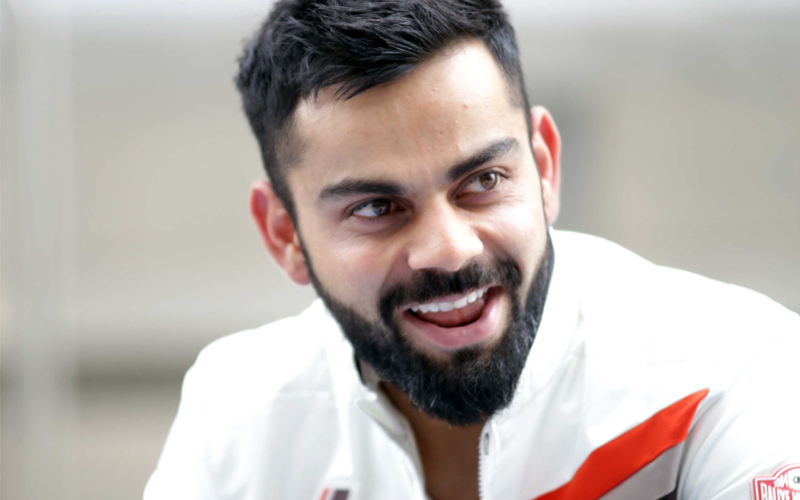 Anushka Sharma On Virat Kohli Completing 10,000 Runs In ODI: What A Man! 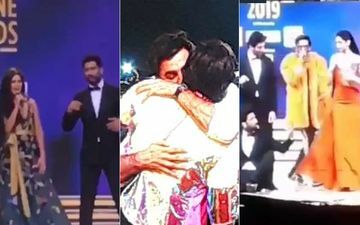 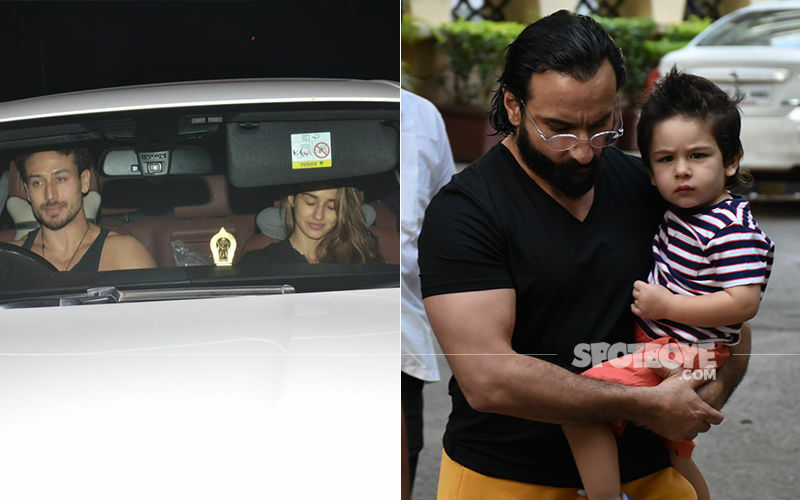 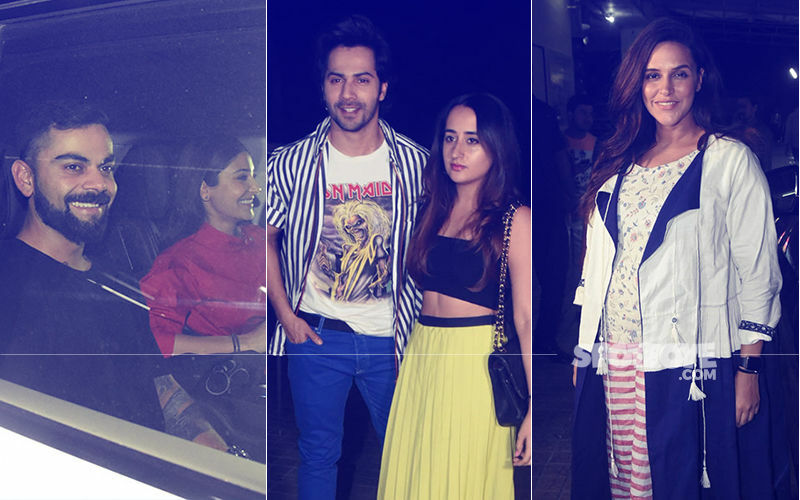 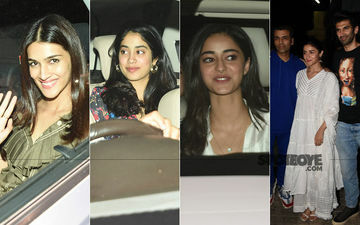 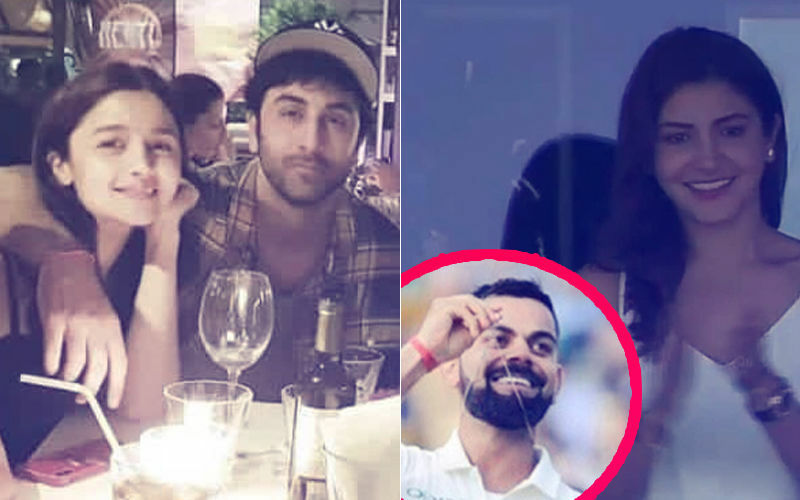 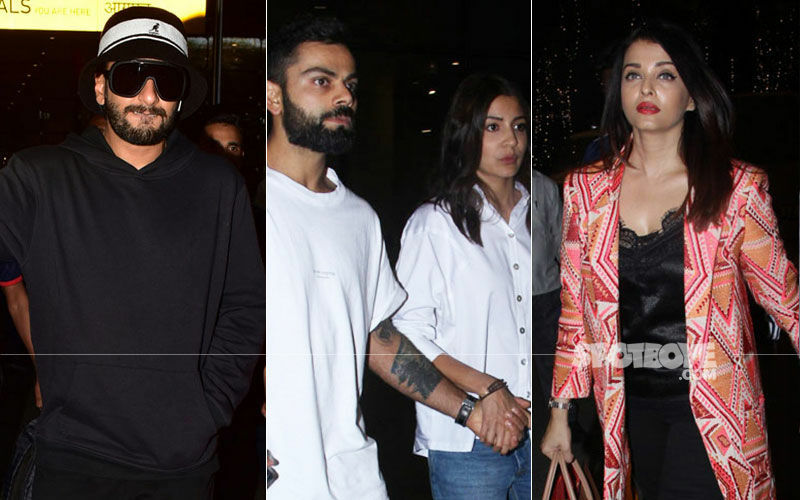 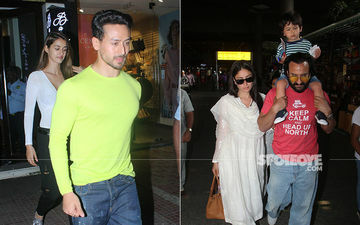 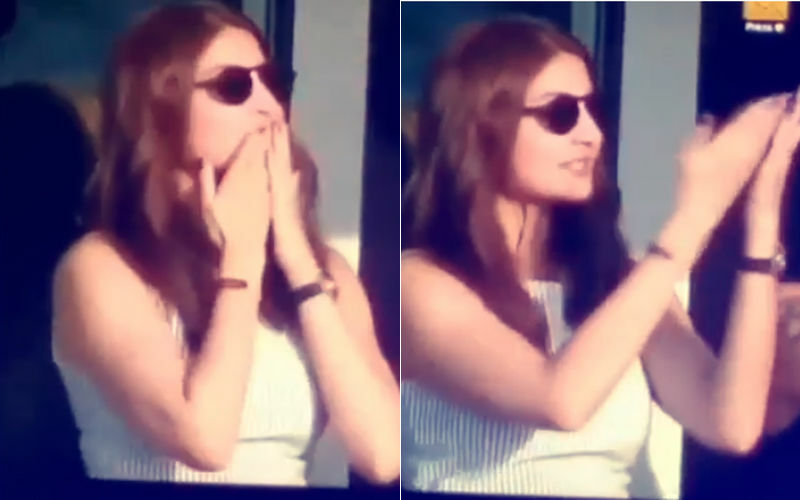 Don’t Miss: Ranbir’s Arm Around Alia & Anushka Cheering For Virat!